Apple may be no stranger to patent lawsuits, but a recent infringement claim ruling could cost the company dearly. On Tuesday, a US jury found that the iPhone maker had used technology owned by the University of Wisconsin’s Alumni Research Foundation, or WARF, without permission. 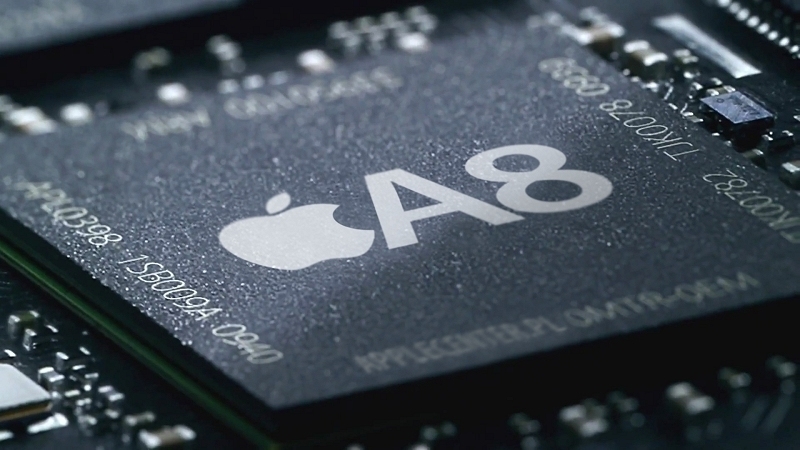 WARF took Apple to court at the start of 2014 alleging that the Cupertino-based company infringed upon its 1998 patent for improving chip efficiency in its A7, A8 and A8X processors. Apple uses the chips in its iPhone 5S, 6, and 6 Plus, as well as in several iPad models. Apple denied the infringement and tried to argue that the patent is invalid. It had asked the US Patent and Trademark Office review the case, but in April the agency decided not to take any action. Following the jury’s siding with WARF, the trial will now go through three more stages: liability, damages, and whether Apple infringed the patent willfully. Presiding US District Judge William Conley said that Apple could be liable for up to $862.4 million in damages. A figure that could rise if the final stage of the trial finds Apple did willfully infringe upon WARF’s patent. Apple isn’t the first tech giant that WARF has gone after for allegedly using its technology without permission; it sued Intel using the same patent infringement argument in 2008, but the case was settled the following year before it went to trial. Even if WARF does get the full $862 million from Apple, it still won't be finished with the company; WARF launched a second patent infringement lawsuit against Apple last month, this one targeting the A9 and A9X processors used in the iPhone 6S, 6S Plus and iPad Pro.